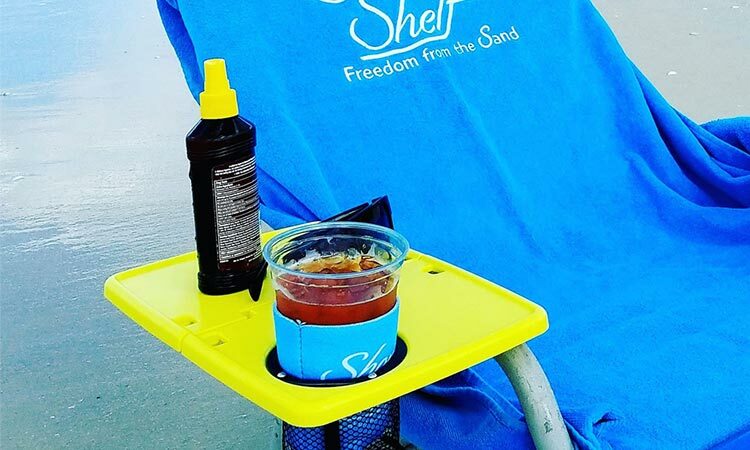 Experience Freedom from the Sand with Shore Shelf! 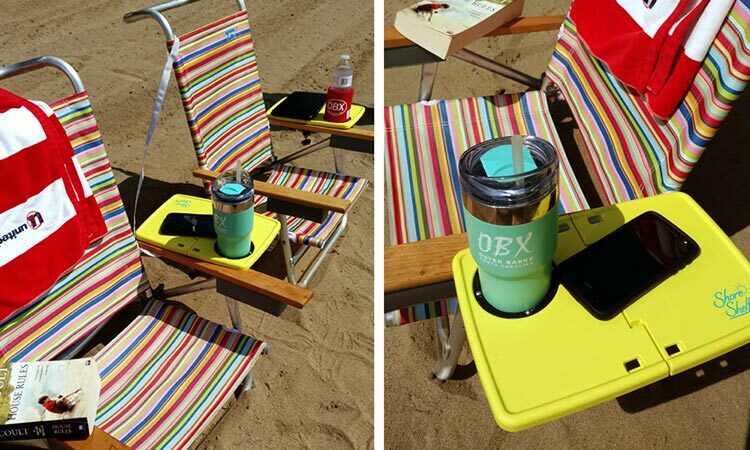 Tired of having your drink in the sand? 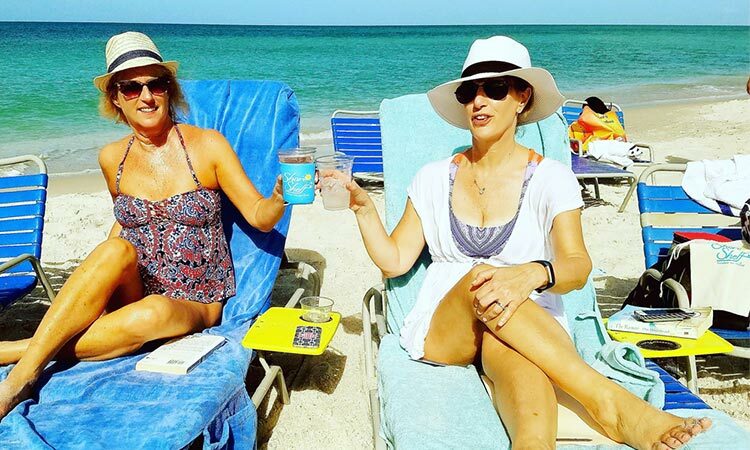 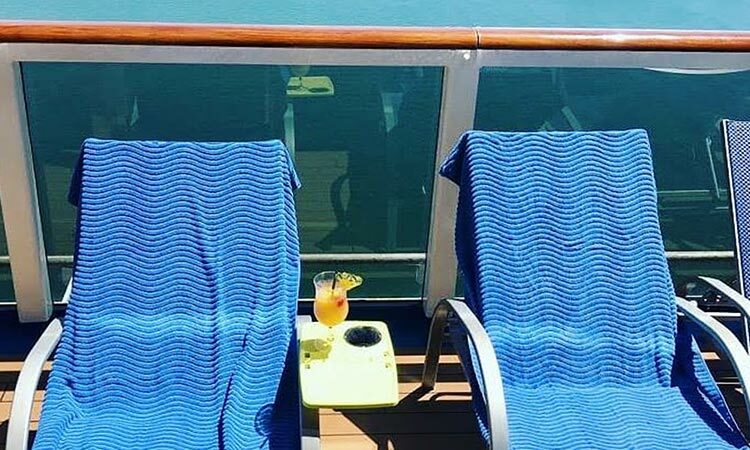 Well, good news ~ the days are over of placing your drink under your chair, hiding your phone under your towel, or keeping you book tucked behind your head. 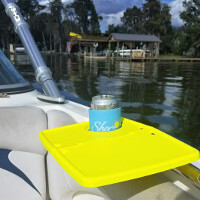 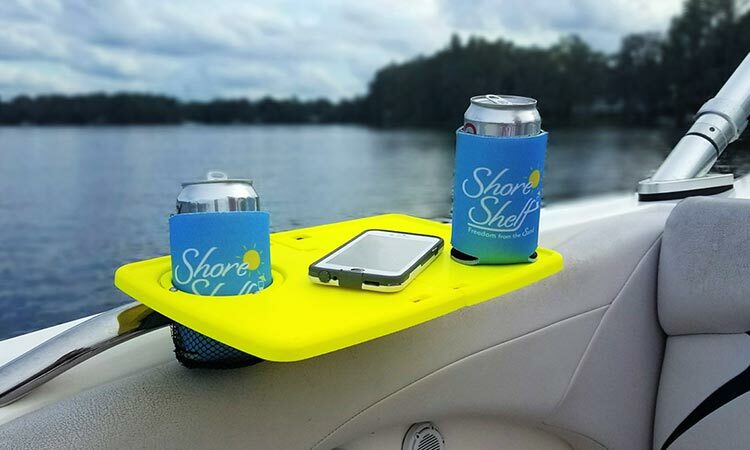 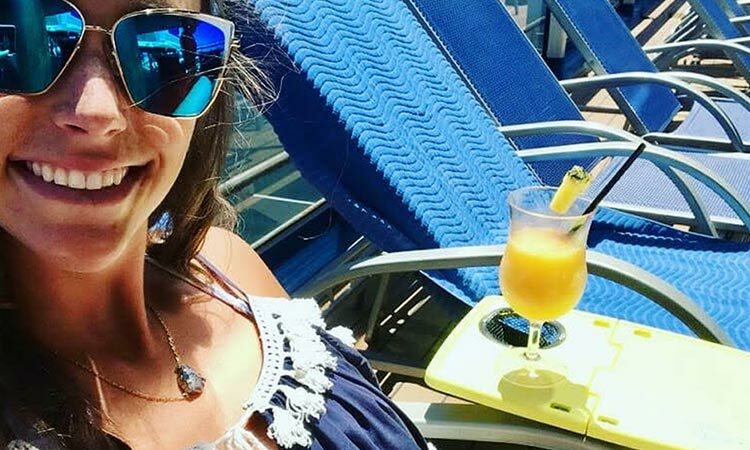 Shore Shelf, the newest outdoor accessory, enhances your beach, pool, boating or outdoor experience by keeping your essentials (drink, phone, book, sunblock, etc.) 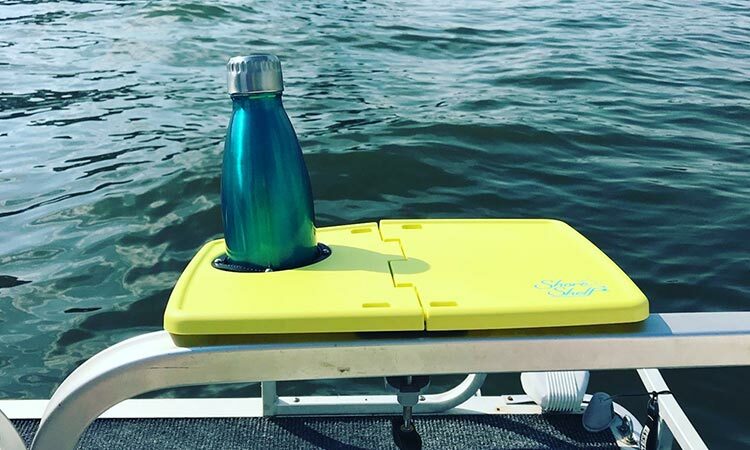 in one place, within reach and off the ground. 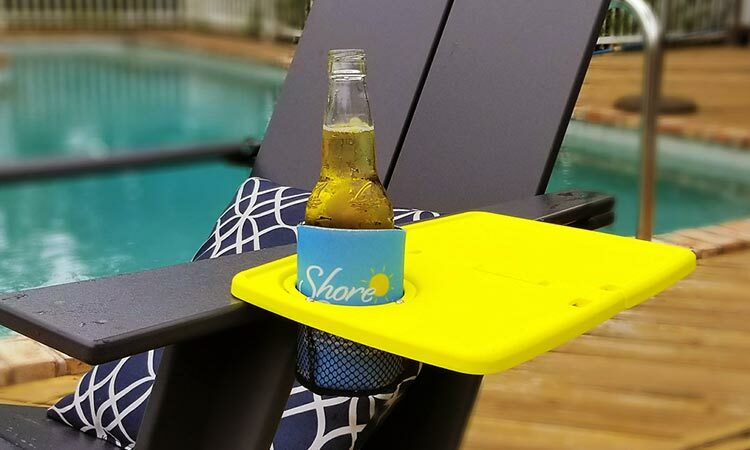 Unlike chairs that have the tray permanently attached, Shore Shelf is the only tray that you can travel with to any destination. 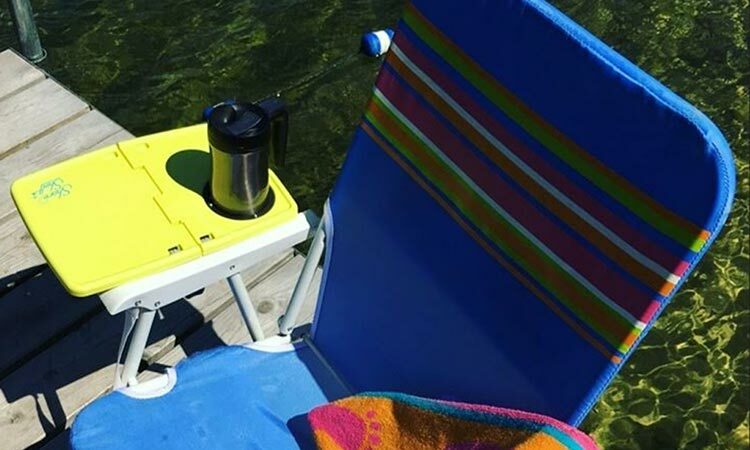 The lightweight, compact design folds-up for convenient storage in your travel bag so you can take it with you anywhere, at any time. 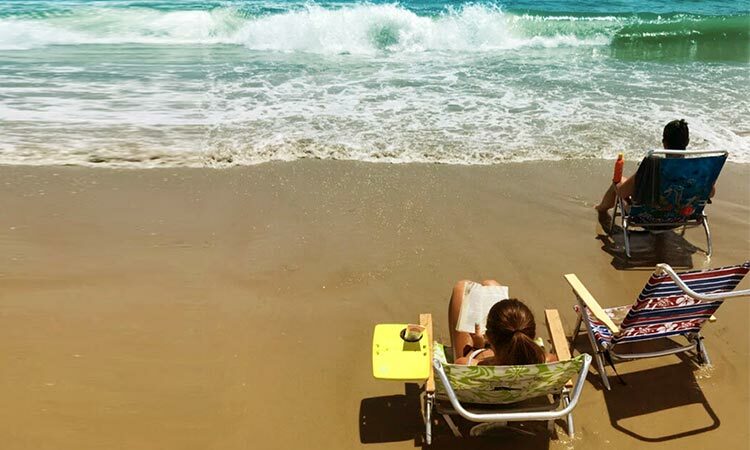 For a limited time. 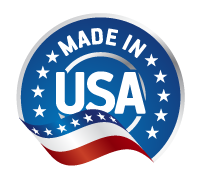 take advantage of our FREE Shipping promotion (no code required). 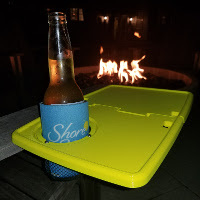 Visit the Order page to learn more about this innovative outdoor accessory designed to transform your outdoor experience. 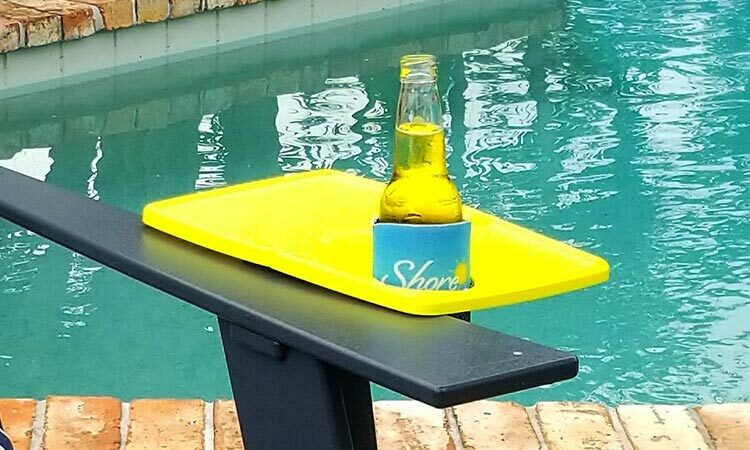 Enjoy Freedom from the Sand with Shore Shelf! 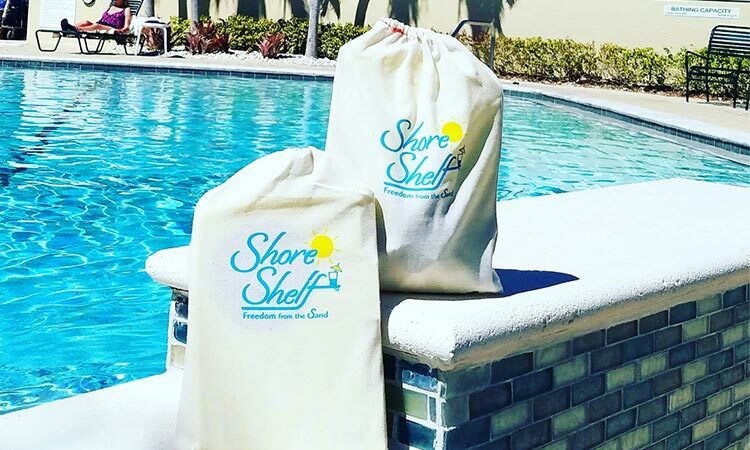 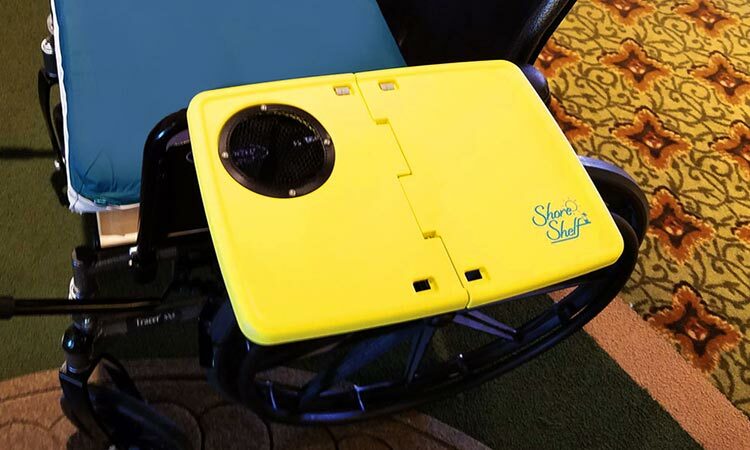 Shore Shelf, the newest beach accessory, enhances your beach, pool, boating or outdoor experience by keeping your essentials (drink, phone, book, sunblock, etc.) 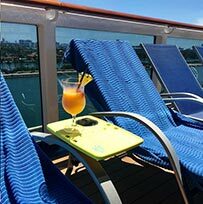 in one place, within reach and off the ground. 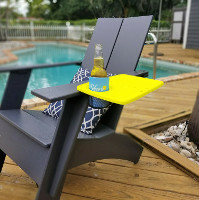 To learn more about this innovative beach accessory designed to transform your outdoor experience, check out our Order page!